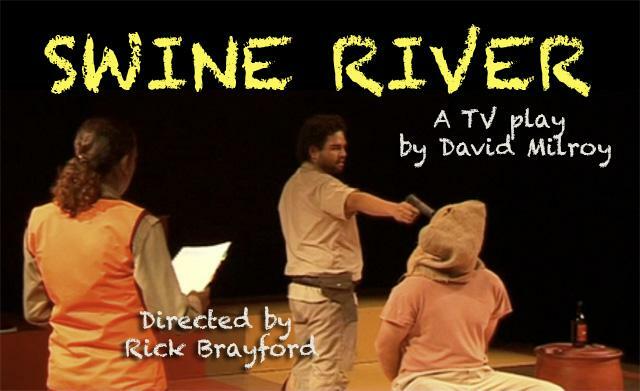 Set in the Pilbara of Western Australia, Swine River is the story of an Aboriginal group’s bitter experience dealing with an iron ore company that wants to mine its country at any cost. 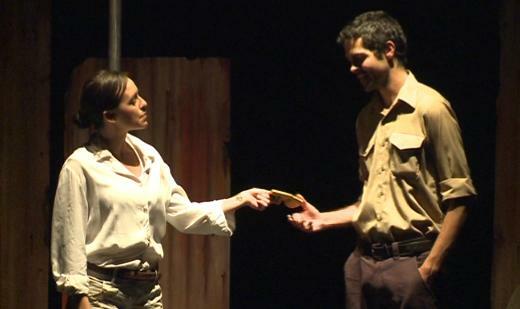 The play describes a ‘State Of Mining’ – Western Australian – where the Government and the courts bend over backwards to serve mining interests before anything else; where clearing tenements of Aboriginal sacred sites is the main game in town; where agents of mining work to divide and conquer communities; where our ancestral country is being wiped off the face of the earth ... so the names we have for it no longer have places... are no longer spoken... like the names of our dead. 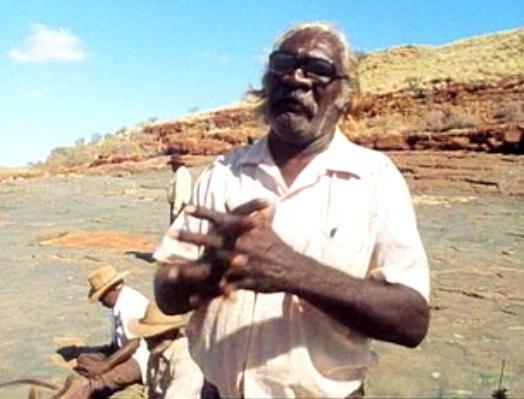 The rapid expansion of mining is impacting on many Aboriginal peoples, including the country and community of the Yindjibarndi. 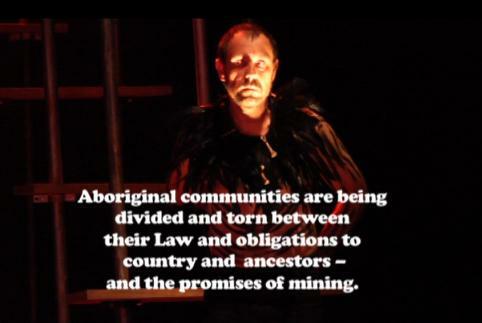 In an introduction to the play, Yindjibarndi man, Michael Woodley, tells how his people are fighting for their lives against Fortescue Metals Group, and how Swine River gives a dramatic perspective of their struggle. 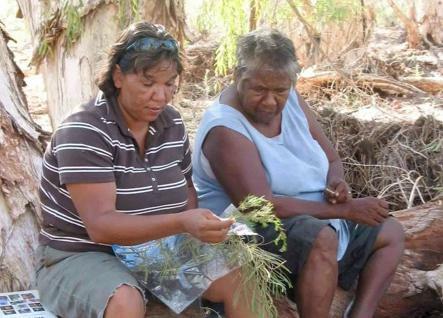 The Kid’s Cultural Camp was organised by a group of mothers and grandmothers—Violet Samson, Tootsie Daniel, old Elsie, Nanna Bobby, Pansy Hicks, and Anne Wally—and community workers Martin Duyker and Julie Shepherd. The video of the Camp was made by Frank Rijavec with the help of Glen Toby, Davis Hicks and Bob Hart. In the beginning, when the world was soft, Creation beings lifted the earth out of the sea. 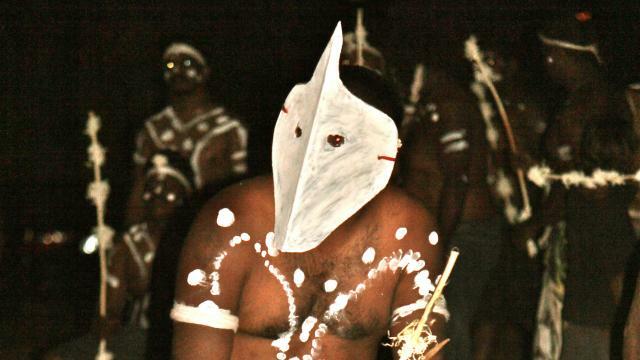 Then the world became hard — Colonisation, slavery, mining booms. 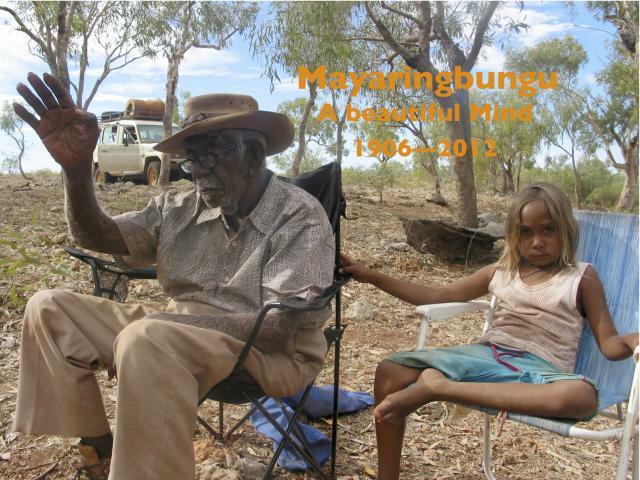 This is the story of the Aboriginal people of Roebourne — their Law, their tribal voice, their survival. Multi award-winning feature documentary in two parts. 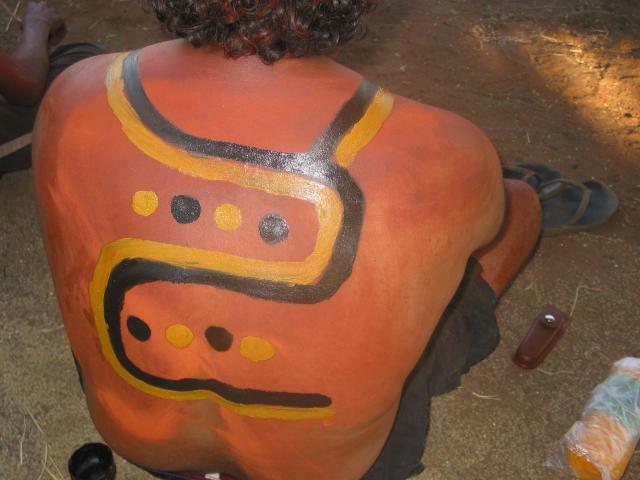 Made with the Yindjibarndi, Ngarluma, Banyjima and Gurrama people of Roebourne, in the Pilbara region of Western Australia. 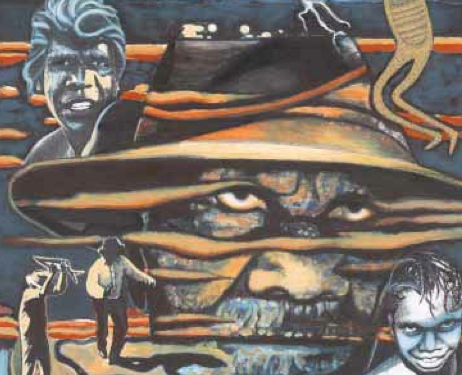 Written by acclaimed Australian playwright David Milroy, this remarkable piece of theatre tells the story of two brothers set against each other over interests of family, country and native title. 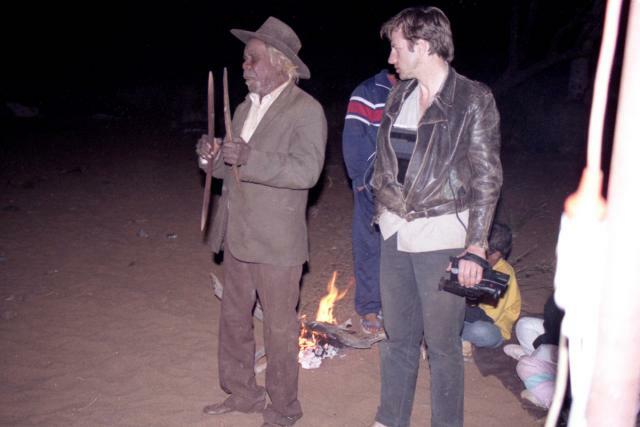 Story about the genesis and work of the Juluwarlu Aboriginal Corporation cultural archive and media centre – using media tools to give a voice to the Yindjibarndi people of Roebourne in the Pilbara, Western Australia. 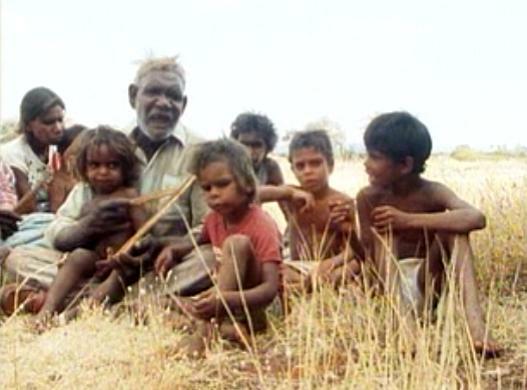 Clip from the feature documentary "Exile and The Kingdom" (1993). Gambulaynha Song travelling over the Hamersley Ranges – country Fortescue Metals Group (FMG) want to open up for their Solomon Hub project. 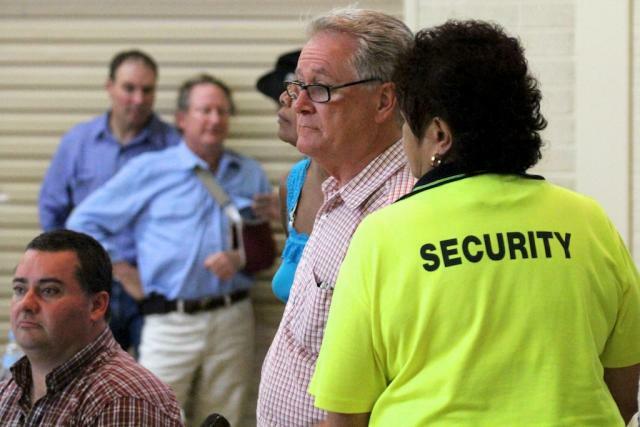 This is a record of an illegitimate ‘native title’ meeting (16 March 2011) sponsored by the iron ore miner, Fortescue Metals Group (FMG) and its CEO, Andrew Forrest, the richest man in Australia.